Find the answers to our frequently asked questions about the Colorbond fencing that we use below. If you have a question that you can’t see the answer for below, please contact us by clicking here. 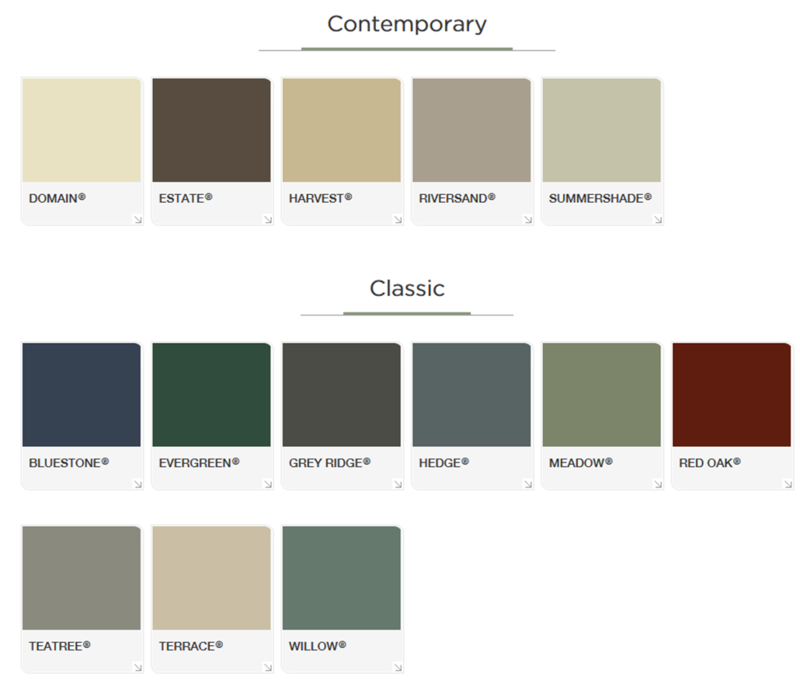 There are a wide range of colours of Colorbond Fencing available which you can see in the image below. Where are Colorbond fences manufactured? All Colorbond fences are produced here in Australia. What sizes are the gates available in? We can custom-build a gate to suit most spaces. Contact Us to arrange an obligation-free measure and quote today. Allwest Fencing can quickly provide you with an obligation-free measure and quote to give you a clear idea of how we can complete your job. Find the answers below to the questions we are commonly asked about our quotes. If you can’t find the answer to your question, please contact us by clicking here. Allow us to provide you with an obligation-free measure and quote by clicking here or call us on 08 9498 7857. When can you view my property to provide a quote? Allwest Fencing works 7 days a week across all areas. We are happy to provide you with an obligation-free measure and quote at a time that is convenient for you. Have a question you would like to ask us at Allwest Fencing? If you can’t find the answer to your question above, or would like to speak with us, please click on the link to the right to contact us.